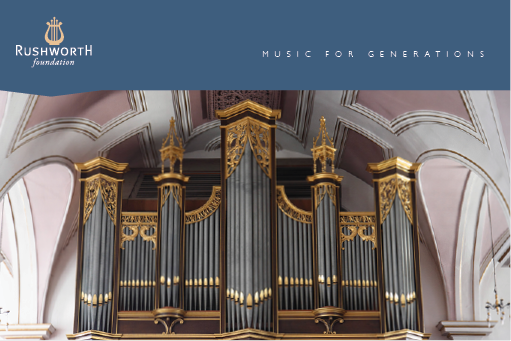 After more than 150 years as an internationally acclaimed organ manufacturer, Rushworth and Dreaper closed in 2002. 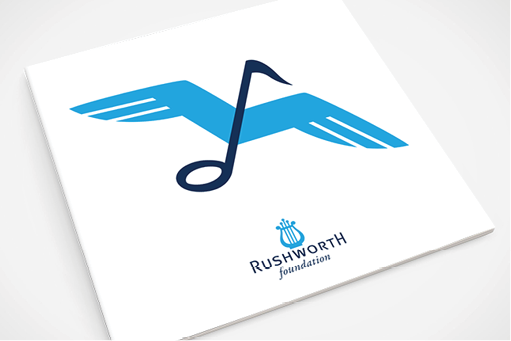 The name of Rushworth and Dreaper lives on as an endearing memory with those who have direct connections (in one way or another), and generations of musicians it has inspired. 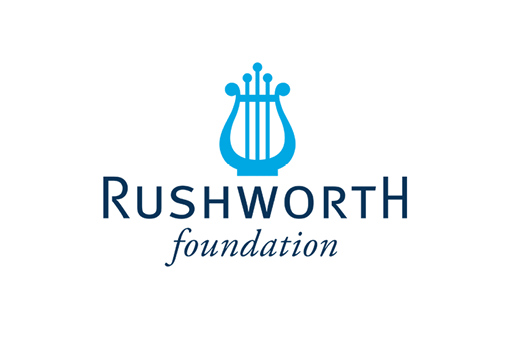 Now, the Rushworth Foundation was set up to support and focus on music and art related community projects to enrich the lives of individuals. As testimony to its dedication to music, the foundation intends to continue its aspirations to touch peoples lives in the same spirit as it’s founding forefathers. As it embarks on a new journey reborn from its roots as master instrument makers, a globally respected brand and major local employer in Liverpool. 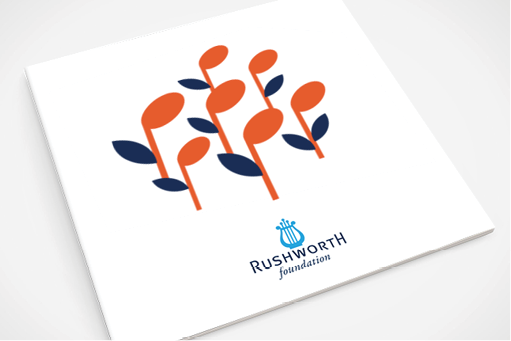 An identity was created to preserve the heritage and spirit of the company through the activities of the foundation.